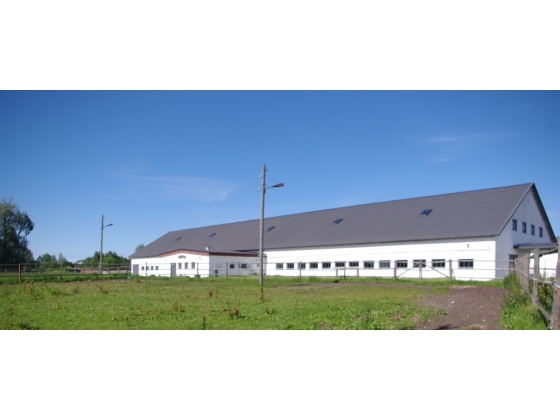 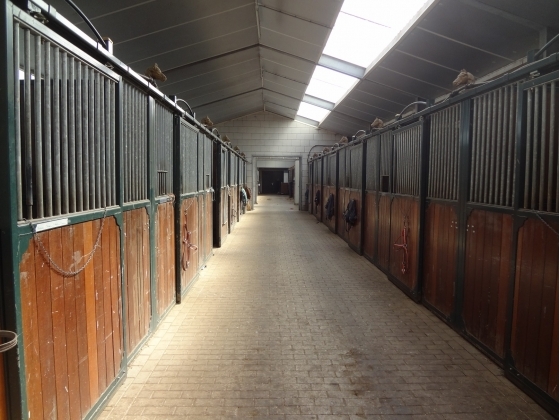 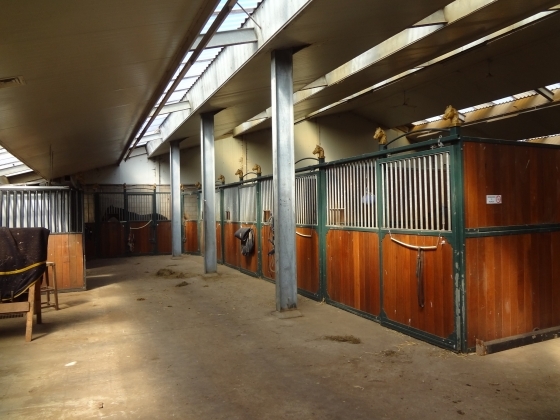 There are 66 stables, indoor arena 85 x 27 meters, indoor walker, indoor lounging area, indoor storage. 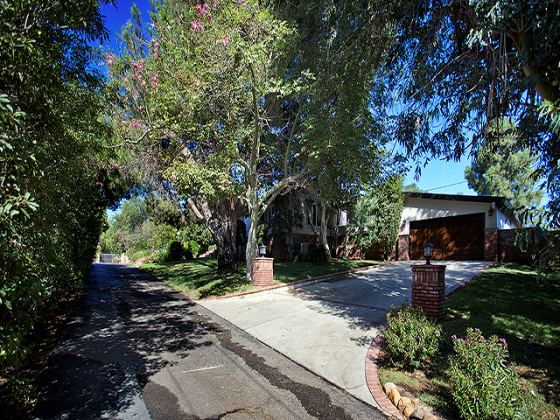 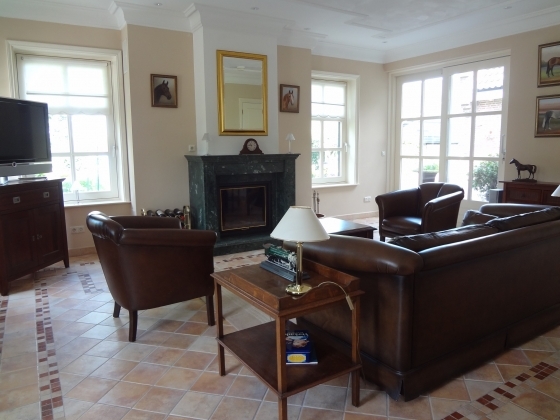 There also is a very luxury house including 5 bedrooms, offices, a dining room, several living rooms, indoor pool etc. 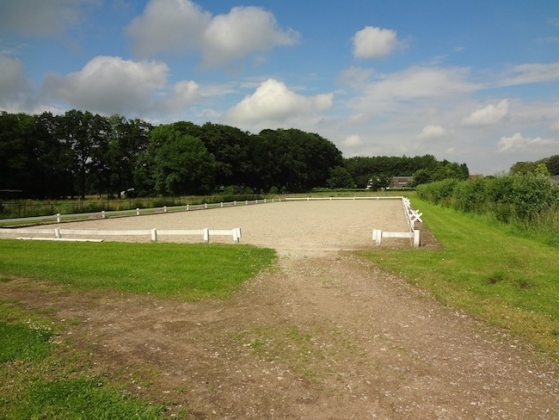 Total about 5 hectares, outdoor jumping area and dressage arena with all weather surface. 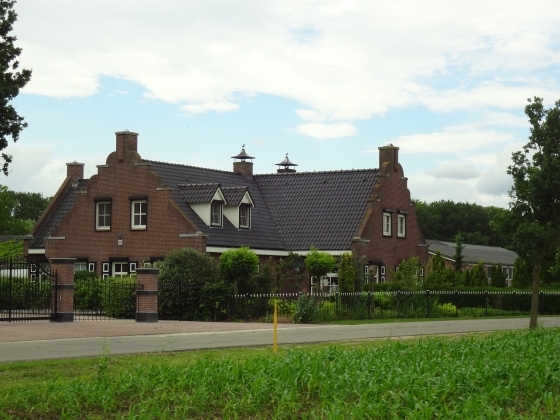 Located in the East of the Netherlands not far from the German and Belgium border and not far from several international airports. 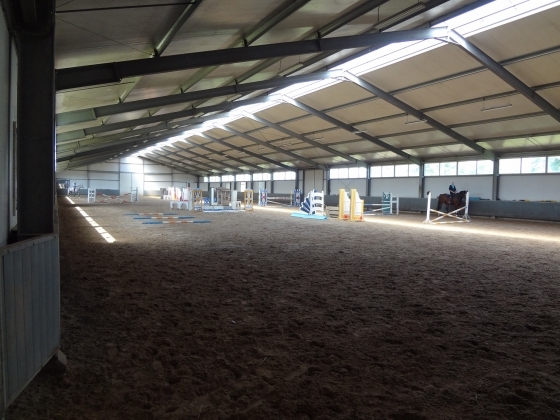 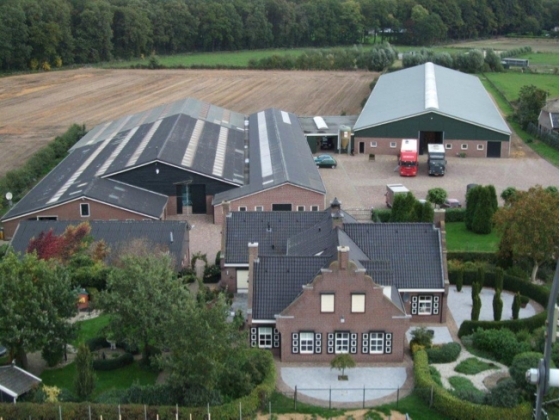 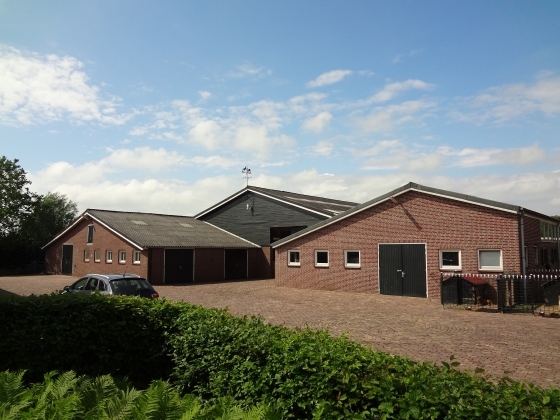 This is the perfect base for your show horses while touring the European circuit. 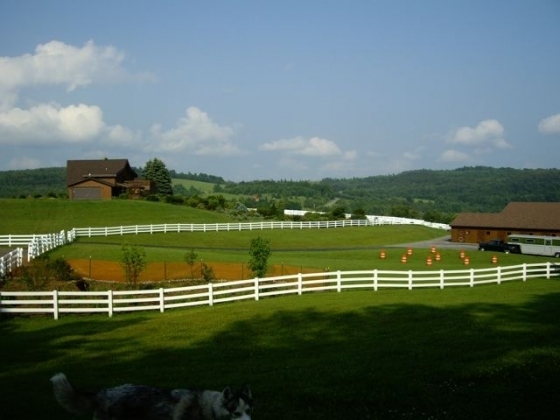 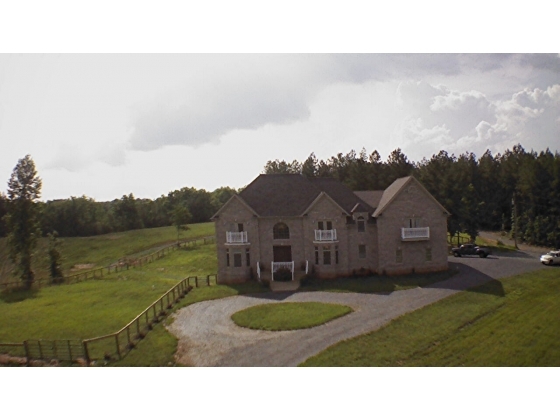 Set up for both Dressage and Show jumping horses, this facility is well thought out and has all the amenities you need.